The Moon is in Pisces until 8:32 AM. The Moon is void from 3:06 AM until 8:32 AM. 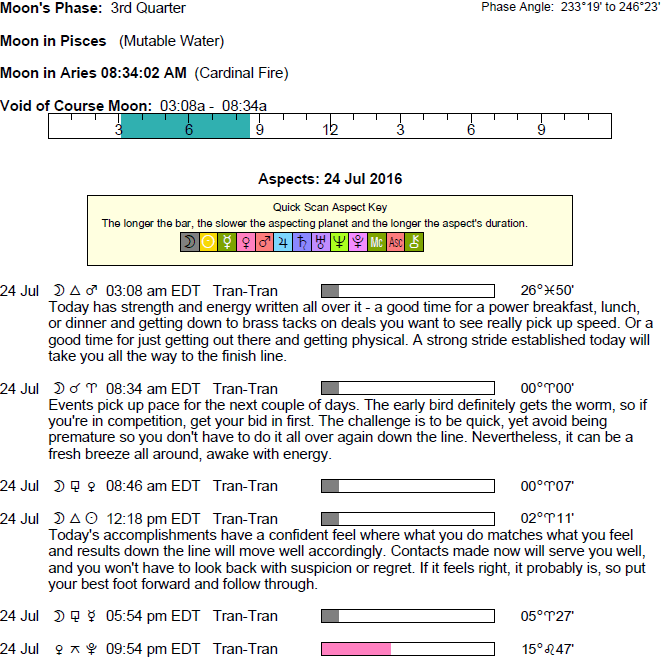 The Moon is in Aries from 8:32 AM forward (until Tuesday, July 26th, at 11:37 AM). 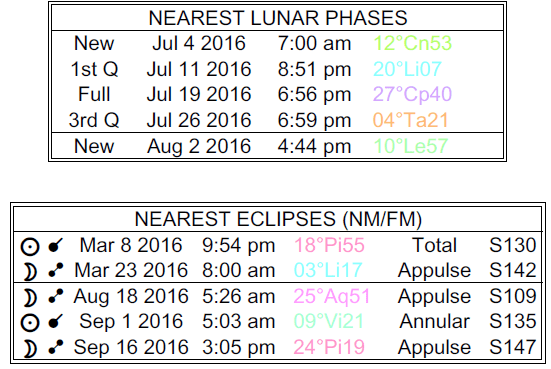 A Full Moon occurred on the 19th, and a Last Quarter Moon will occur on the 26th. 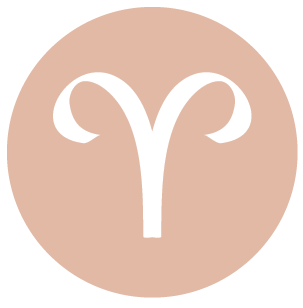 The first half of the day is strong for spontaneity, expressiveness, and creativity, dear Aries. A good mood can prevail. You feel especially free and fresh. Later today, emotions can be up and down, especially revolving around romance. You may feel that you have to make a tough choice. Financial and love or social matters can be frustrating or worrisome. You might be irritated by people who seem to want to control you, or a sense that your finances are out of your control can nag at you. Pay attention to the fears and emotions that surface today, as you can learn a lot about what might be holding you back from going after what and who you want. Learn to tune out the negative distractions and focus on what truly matters for making improvements. 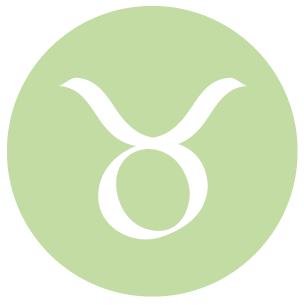 Early today, you’re in a strong position for support, intimacy, and cooperation, dear Taurus. Family and intimate relationships thrive. You might be giving off mixed messages without realizing it later today, however. Stay centered and keep things real, even if you feel that you’re in a bit of a tight spot, choosing between two equally enticing alternatives. Emotionally, you’re not feeling especially adventurous, preferring to stick with the familiar, but part of you may be itching for a change, and if you’re not in touch with this part of you, it can stir up a bit of trouble! The Moon in your privacy sector stimulates a need for some down time. 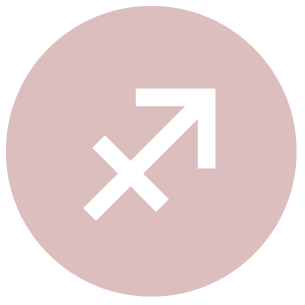 There is a pleasant intensity to your communications in the first half of the day, dear Gemini, and enthusiasm grows naturally. People cooperate with you and you find it easy and quick to locate the information you need. You can benefit from speaking with someone close to you. However, try not to push yourself to understand everything, particularly as the day advances, as you may be stirring up unnecessary problems. Thinking too much can complicate things, and suspicion may throw you off track. Some information is missing, false, or exaggerated. Adjustments to your plans and projects may need to be made. 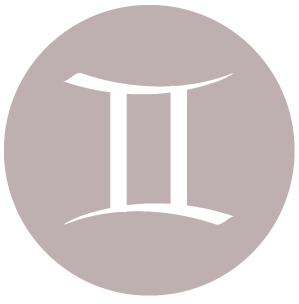 You can be feeling especially confident about making money, taking care of business, or managing others today, dear Cancer. Even so, there is a tendency to second-guess decisions later today, and it may be wise to wait out making a big purchase. Love is complicated, but feelings that emerge can illuminate insecurities so that you can learn from them. There may be disagreements with others about core values and money, but this may very well occur on a more subtle level – you may feel a little out of synch with someone, and perhaps quite resentful if you feel they don’t trust your ability to manage your life well. 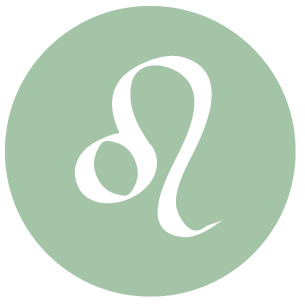 Your enthusiasm runs high in the first half of the day, dear Leo, with the Sun in your sign harmonizing with the enterprising Aries Moon. You enjoy expressing your ideas and beliefs with others. You may be in the mood for something a little out of the ordinary or exotic. As the day moves forward, however, it may not be the best time to reach an agreement or a compromise. There is a tendency to question someone’s level of commitment. Outside obligations can pull a loved one’s attention away from you, and this can be a little offputting. Alternatively, there may be a separation or longing to be with someone that temporarily distracts you from the tasks at hand. 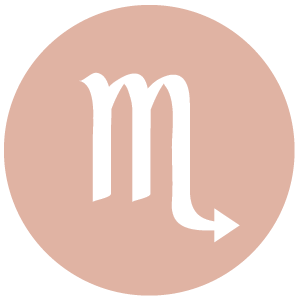 There can be nice support coming from unexpected or hidden sources today, dear Virgo. You may enjoy a sense that you’re on top of emotional matters. You’re likely to do a lot of processing these days, and while it’s part of a natural cycle right now, later today you may be taking this too far and overthinking. Frustrations can bubble to the surface at unusual moments, but if you pay attention to the cues, you can learn a tremendous amount about what is truly behind your fears and insecurities, particularly about a relationship. Remember that anger is a defense mechanism that divorces you temporarily from feeling hurt, and can essentially be a self-imposed trick. Today, allow yourself to feel the pain and enjoy the release and freedom you feel after you do. The first half of the day brings easy energy to your social life, dear Libra. You are likely to find that people cooperate with you, or, at the very least, support your endeavors. There can be some pressure on you later today, however, placed by friends or groups, and it’s your choice whether to succumb to it or to stand your ground. You could have quite a difficult time making choices and decisions. Fight self-doubt and push beyond your fears. It can be difficult to take a step back and allow others space when you’re feeling insecure, but it’s important to let go from time to time. 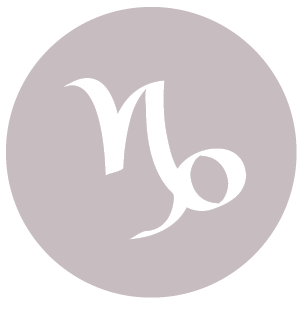 You enjoy fresh enthusiasm and perspective on your practical affairs today, dear Scorpio. You may experience advances in your work or a pleasant flowing motion to your projects and endeavors. However, as the day advances, you may inadvertently cause some problems – for yourself! Try not to self-sabotage. You are especially sensitive to your reputation or professional image later today, but you may communicate something that stirs the pot and has a bit of a backlash. Be a little more vigilant about what you say now. Alternatively, if you want to push boundaries, do so, but be sure to own that choice. 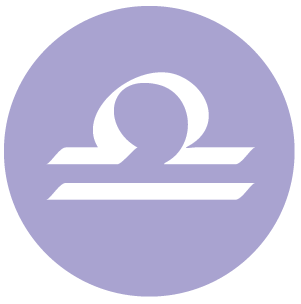 The energies of the first half of the day are strong for spontaneity, ease of expression, and creativity, dear Sagittarius. You can be excited to share an idea with others. As the day advances, life may not seem quite so straightforward, and you may second-guess situations and people. Be willing to let a bad attitude or circumstance go. There is no need to dwell on a fear or insecurity. Try not to obsess over what you don’t know about a situation, because that’s where you’re inclined to trip up today. Trust that what you need to know will be revealed to you in time. 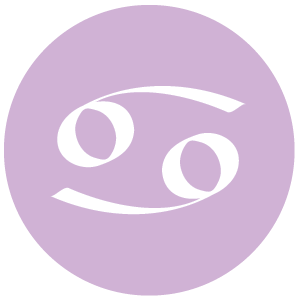 There is good energy for getting in better touch with yourself today, dear Capricorn. You are drawn into your inner world, and you can feel quite content going about your business quietly now. Relationships seem a little more complicated as the day advances, however. While you need to make some changes, avoid obsessive thinking that only serves to take you in a mental and emotional circle. You can feel a little out of step — as if you can’t quite read a person or situation. Decisions are hard to make right now, but once made, a sense of relief can arrive. Focus on moving forward, and look for the best possible way to do so. 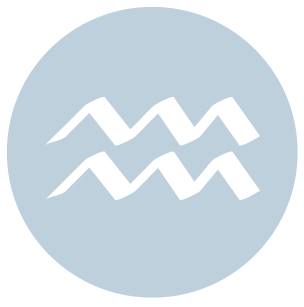 People are cooperative and helpful in the first half of the day, dear Aquarius. It can be easy to find the right information today, and to come to easy agreements with others. As the day advances, relationships at least seem more complicated, but consider that you may be overthinking things. Adjustments need to be made, but change is good for you and your relationships right now – don’t be afraid to make a few waves. You may need to step back from situations to really get the whole story, or resign yourself to being content not knowing everything. Focus should be on strategy and plans of action rather than quick maneuvers. 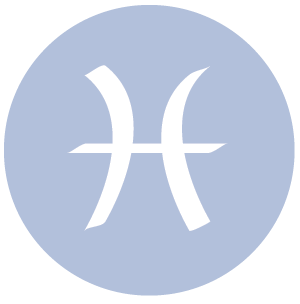 This morning, you’re especially comfortable in the practical world, dear Pisces, and very adept at solving problems and getting things to work smoothly. The day becomes a little trickier to manage as it progresses, however. There can be a disconnect with a partner or some tension with a friend. Insecurities about your performance or your usefulness or worth to others may be in focus. It’s not easy to stick to a schedule today, as there can be many distractions — especially emotional ones. Resolve to be flexible and to allow for errors in order to make the best of the day. There is a tendency to dwell on negative feelings, which seem to emerge out of nowhere. 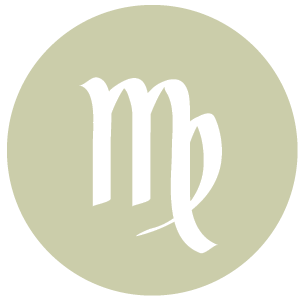 If Your Birthday is July 24th, If Today is Your Birthday full horoscope here. Relating suffers if we don’t treat one another as equals. There can be temptations to manipulate in order to get our way. There can be jealousy or lack of trust that interferes with healthy interactions. Conceding may feel as if we are giving up something of ourselves. Perception of value is skewed by fear or desire. There can be envy, jealousy, and manipulation now working under the surface things, but it can be difficult to address or pinpoint. Sabian Symbol: A woman having her hair bobbed. Sabian Symbol: Bathing beauties before large beach crowds. Cnj 28°Ge47 POLARIS To show the way. 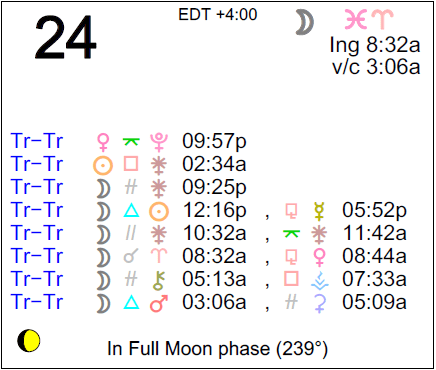 Sun 03° Taurus 56' 49"
Moon 05° Capricorn 52' 54"
Mercury 09° Aries 37' 14"
Venus 04° Aries 32' 07"
Mars 15° Gemini 53' 30"